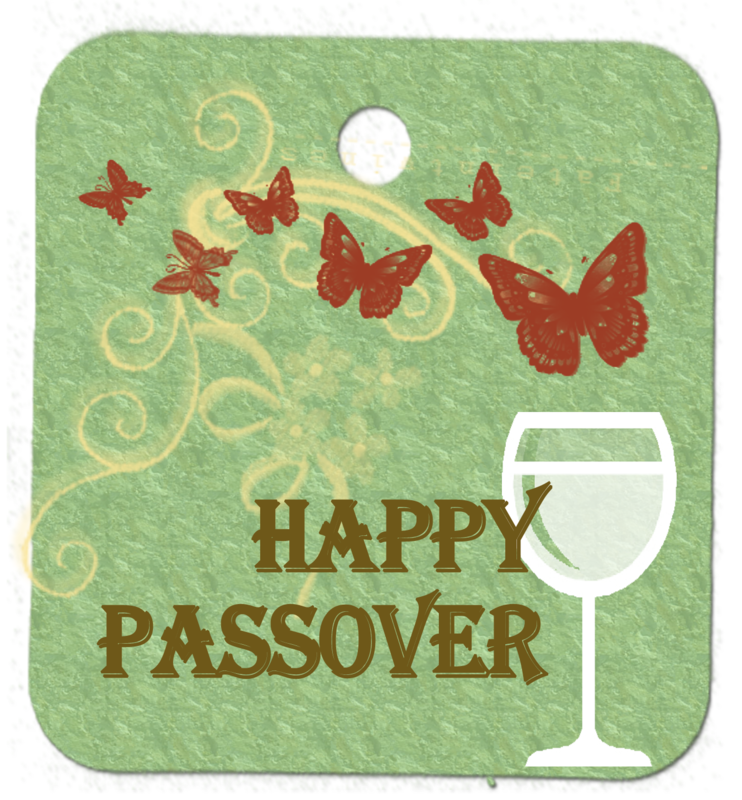 Today we are celebrating Passover, one of the most important Jewish holidays, celebrating freedom, Miracles and faith. It's also celebrating spring and the awakening of nature. Here's a little freebie tag you can print and use as a gift tag, card or name card. Here is the story of Passover in a nutshell: After many decades of slavery to the Egyptian pharaohs, God saw the people’s distress and sent Moses to Pharaoh with a message: “Send forth my people.” But despite numerous warnings, Pharaoh refused to heed God’s command. God then sent upon Egypt ten devastating plagues, afflicting them and destroying everything from their livestock to their crops. At the stroke of midnight of 15 Nissan (The Hebrew month coinciding with April) in the year 1313 BCE, God visited the last of the ten plagues on the Egyptians, killing all their firstborn. While doing so, God spared the Children of Israel, “passing over” their homes, hence the name of the holiday. Pharaoh’s resistance was broken, and he virtually chased his former slaves out of the land. The Israelites left in such a hurry, in fact, that the bread they baked as provisions for the way did not have time to rise. Six hundred thousand people, left Egypt on that day, and began the trek to Mount Sinai and to the Promised Land. The highlight of Passover is the Seder, a fifteen-step family-oriented tradition and ritual-packed feast. * Eating bitter herbs to commemorate the bitter slavery endured by the Israelites. * Drinking four cups of wine or grape juice—a royal drink to celebrate our new found freedom. * The recitation of the Haggadah, a liturgy that describes in detail the story of the Exodus from Egypt. 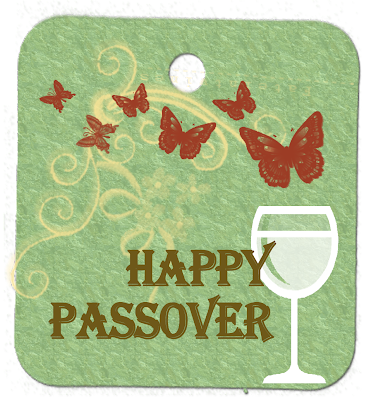 I want to wish all my friends a Happy Passover! May you have a wonderful holiday with your family and friends! 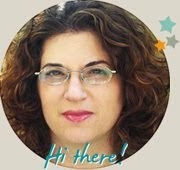 Happy Passover Einat! What a great post. Happy Passover Einat, hope it all went smoothly.